Sony has confirmed that the Playstation Now Beta will be available on the PS4 tomorrow, July 31st 2014. 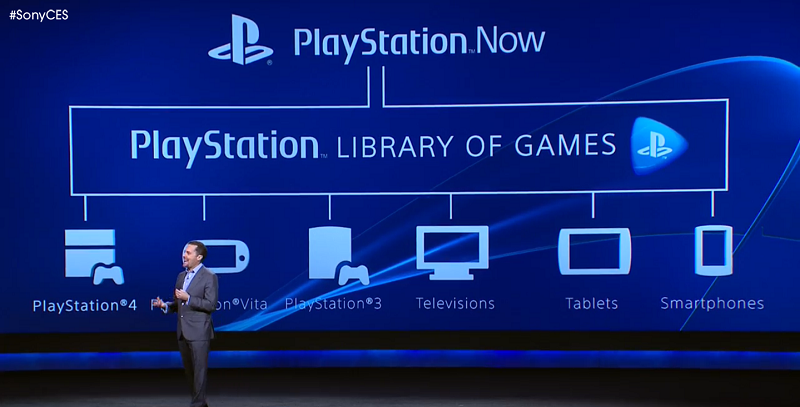 Playstation Now allows gamers to stream old PS3 games on their Playstation 4. Some of the games that will be available to stream include Saints Row 4, Metal Gear Solid 5, God of War Ascension, Ratchet and Clank into the Nexus and Street Fighter 4. It will be interesting to see how well the service is received and how well it works. I hope that the service works well and I also hope that there isn’t a lot of lag. It probably depends on the gamers internet speed. I would love to see Nintendo come up with a way to stream old classic games. It would be awesome to play some of the classic Gamecube games again.